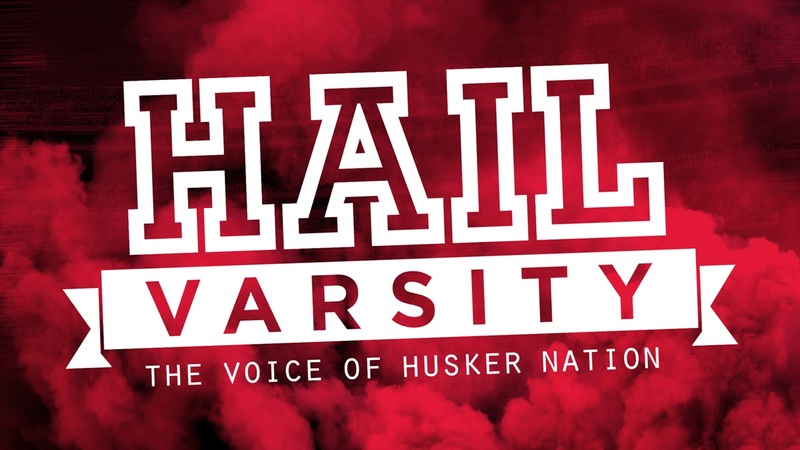 Searching for the latest issue of Hail Varsity? Here's a list of retailers that stock the magazine. We also have a selection of back issues available in our online store. Never miss an issue by subscribing today.